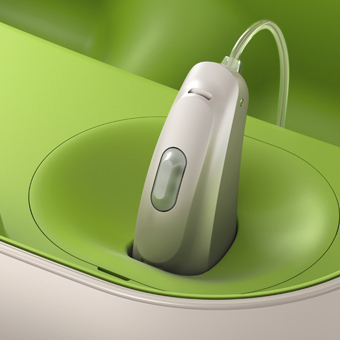 Research has shown that patient benefit is greatest when the sound from a hearing aid is accurately matched to their hearing loss, at CMD Hearing Care I take care to ensure an excellent match is achieved. 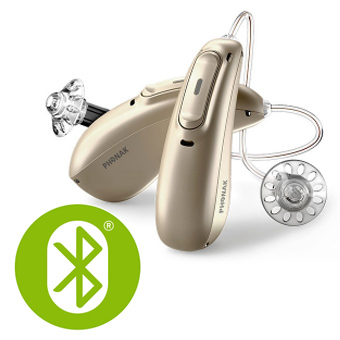 In order to achieve the most accurate fit possible I use specialised equipment to record the sound from the hearing aids whilst they are in the wearers’ ears. 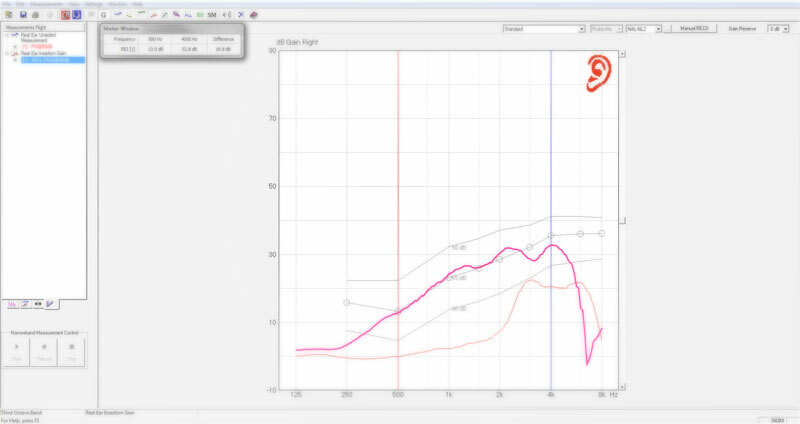 I can then adjust the sound from the aids to customise the sound for my patient. 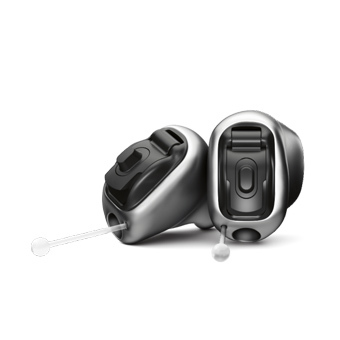 By personalising every step of the process from hearing aid selection to fitting and fine tuning I aim to provide the best possible experience and outcome. Chris Monaghan-Doyle is a Clinical Scientist in Audiology and runs CMD Hearing Care in partnership with his wife Jennifer. If you would like to make an appointment please do not hesitate to contact us.